South Africa’s Currie Cup tournament will have a new look with new a team and almost 100 more matches being played from 2016. 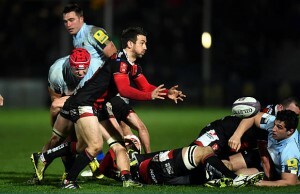 The new look Currie Cup will begin in April and run until October in a two stage format. Rugby World Cup competitors, Namibia, will join the 14 South African provincial unions in a competition which was first contested in 1889. 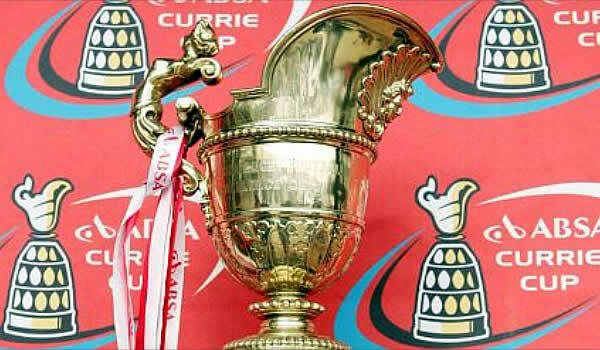 The change will see the number of Currie Cup being played in 2016 will go from 76 in 2015 to 166 in 2016. The new format will see every team facing every other team in the first stage of the competition between 9 April and 23 July. The Super Rugby unions will move on to the Premier Division with the three non-franchise teams with the greatest number of log points. The remaining six will contest the First Division title. The second stage competitions will also be played over a single round. Points will not be carried over from the first stage. Both the Premier and First Division will have semi-finals while the final in both divisions will take place at the home venue of whichever team was highest placed at the end of the second phase. “The enthusiasm for the Currie Cup remains intense among our members and the new format was driven by their desire to see all teams playing each other once again,” said Jurie Roux, CEO of the South African Rugby Union. Roux said that new formats had also been agreed for Under-19 and Under-21 competitions for the six Super Rugby teams and the Leopards – in recognition of the strength of the Pukke Rugby Institute – while the non-Super Rugby teams would contest only an Under-20 competition. Roux said: “The Currie Cup will kick off earlier than for many years and will feature more matches than ever and we hope that the heritage of the trophy will fire the passion of supporters once more. The General Council also approved the SARU budget for 2016 and the model for distribution of broadcast revenues. 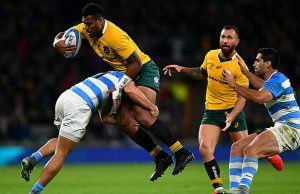 The provinces will receive 56% of broadcast income with the balance attributed to the Springboks, competition expenses as well as rugby administration.